Can we all learn to eventually let go? Yes, let it go. And what about the “lighten up” suggestion made by Portland Mayor Ken Wheeler? In this tumultuous Age of Trump, have we crossed the threshold that anyone who does not agree with our pre-ordained philosophy and Weltanschauung is our mortal enemy, never to emerge from the Pit of Misery? How many of these conflicts were truly worth fighting? Were their Pyrrhic victories in which battles were won, and wars were lost? If so, what was the point? More to today’s discussion: How many issues in life are really worth going to the mat? Very few in reality, when you for example look back over the course of a four-decade career. Agreed. That does not mean that each-and-every topic of life must have purpose. 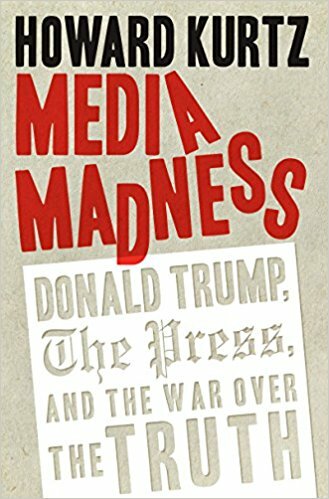 Reading Howard Kurtz’ Media Madness, Donald Trump , The Press And The War Over The Truth leaves the reader absolutely exhausted after only 200 pages. Is there a remote control for life? Can we change the channel (bad metaphor, the networks are part of the problem)? Can we simply turn down the sound, if not mute the noise? 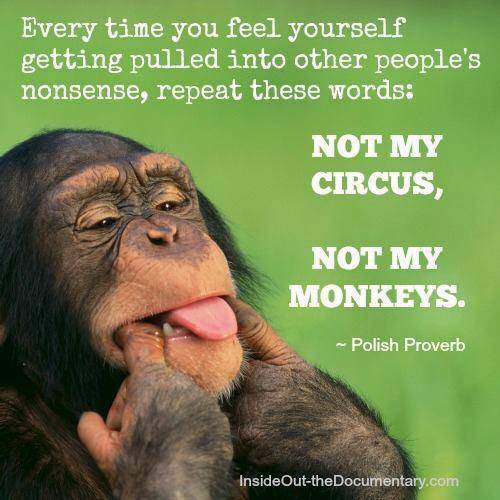 Now before you insinuate that Almost DailyBrett is changing the tune about being up to date on what is happening in the world, please understand that the Polish proverb, Not My Circus, Not My Monkeys, simply applies to the notion of carefully picking our battles. Gary Oldman playing the role of Winston Churchill in Darkest Hour spars valiantly against those in England’s War Cabinet, who advocate negotiating mit dem Führer upon the Fall of France and the Low Countries in 1940. He resists the pressure, goes to the mat, fights and wins the battle of his life. On the worst modern era day of our lives – September 11 – my company was contemplating proceeding with the layoff of 600 workers, shuttering two factories, about 8 percent of our total workforce … the following day. Yours truly was shocked that a serious discussion to proceed was occurring in the board room as the smoke was rising from the World Trade Center and the Pentagon. There is no way that Almost DailyBrett wanted to be associated with this exercise. 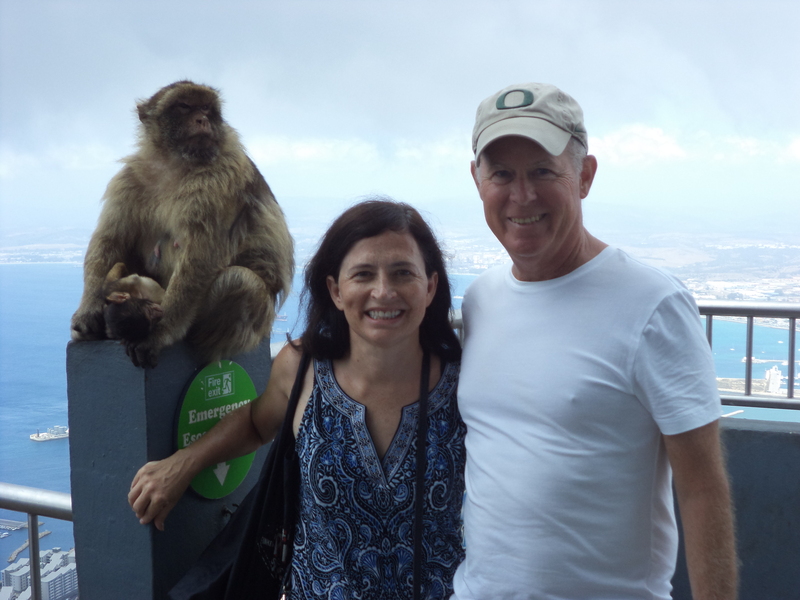 Even though my salary (not including benefits, options and the Employee Stock Purchase Program – ESPP) reached northward toward $200,000 per annum, there was no question about severing and refusing to allow my personal brand and reputation to be tied to this wrong action. The Nürnberg defense about “just following orders,” did not and would not apply. Fortunately even though the rocket scientists in HR were upset for weeks, we collectively made the decision to postpone the restructuring until America returned to some semblance of normalcy: The planes were flying, the markets were open, the ball games were being played. Yes, this postponement was a cause worth fighting and winning. The graying temples and follicly challenged appearance may be signals about growing wisdom, if not moving toward the sunset of one’s life. Looking around, one can see battles to fight and dragons to slay. Maybe someone else can engage in these wars and get en fuego with fiery reptiles? When one contemplates Kissinger’s quote one sees the linkage between the words, “vicious” and “small.” If one concludes a matter is small and does even come close to warranting going to the mat, then why risk rising one’s blood pressure if only viciousness is the result? There is a sense of liberation that comes from letting go and lightening up. One can assert that the need to NOT be so “tightly wound,” is a legitimate criticism. Being Type A has resulted in many victories and achievements, but at what price in terms of health and happiness? Sometimes we need to learn to allow others to have the “opportunity” to pay the price. Let the latest fight/cause be their circus and their monkeys.